Download and Install iOS 7 as its up to the mark. It’s above customers expectations because of totally new user interface of iOS 7 and interactive concept. Everyone should be familiar with the glassy look of previous iOS versions but this time they introduced multi-colours in their software. It is a totally new concept and according to me, it made phone attractive. 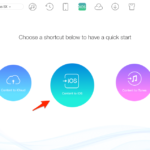 If you are an Apple user then just follow the tutorial and have fun using your new iOS release. 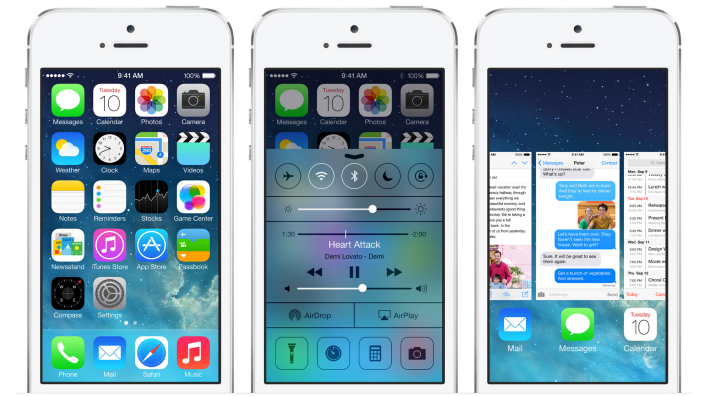 Here is a step by step guide to Download and Install iOS 7 latest release. Why is it necessary? It is because some of the features don’t exist in all of Apple devices so they will troubleshoot e.g. Siri function and panoramic camera feature is only available in iPhone 5 series. If you are owner of iPhone 4 then this update might cause some damage to your machine. before starting Download and Install iOS 7, this is the most important step because people lose all of their personal data while updating their devices. You don’t need to store it to someplace else. All you need to have is iTunes on your devices and it should be the latest version installed. All of your data will be secured through iTunes. You can also back up your data by uploading it on iCloud. 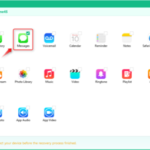 Just go to Setting – iCloud – Storage and Backup. There will be a switch under Backup. Just turn it ON. Open you iTunes and download iOS for your desired product. Also you can go to Settings – General – Software Update. This process is for noobs but if you know how to install an IPSW file on your device, here are direct links for iPhone 5 only. IPSW file can be installed through the method given below. Now it will install iOS 7 on your iPhone 5. Whenever you are trying to update you device, be careful when you are in process of Download and Install iOS 7. Do not disturb the installation like plugging off your device or to cancel the process. It may damage your device or in technical way, you may ‘brick’ your device. For more details about jailbreaks of iOS 7, keep visiting. We hope you have successfully completed Download and Install iOS 7.